PLIVERRE is a reinterpretation of the original hand pleated LE KLINT shade but the collection is designed in a new material, opal glass. 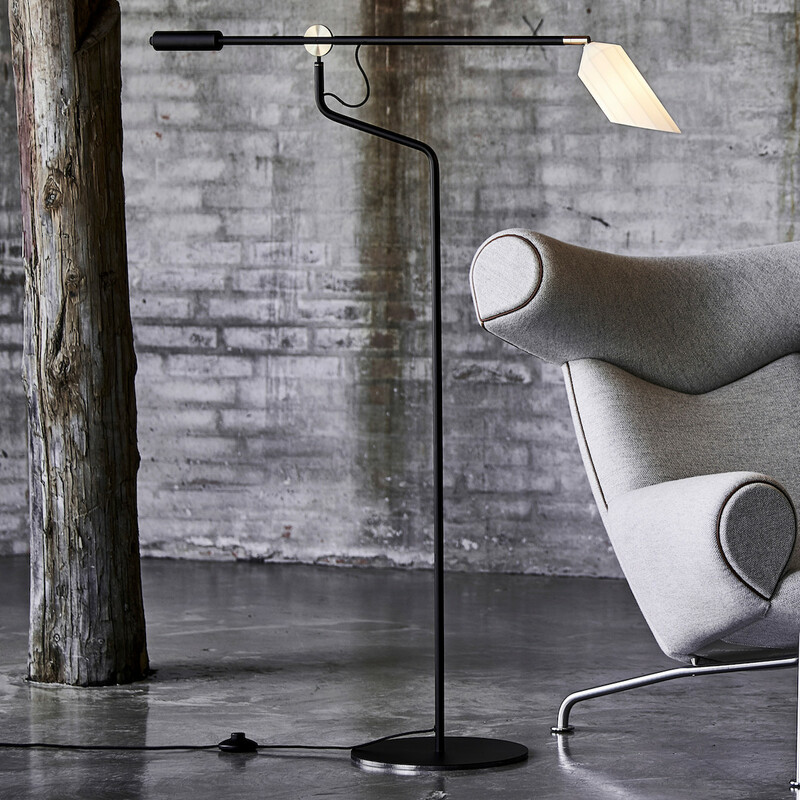 Despite the materials in opal glass and steel, Pliverre is unmistakably LE KLINT. The name originates from the French word verre plié, which means folded glass. Designer Christian Troels, who is no stranger to LE KLINT wanted to challenge the tradition and so he designed PLIVERRE using hand-blown glass to create the shade. The quality and the characteristics of the glass shade however is the same as the folded shades in plastics and paper; it shields the light and allows the light to shine at the same time.